Our friendly team is led by Mr Christopher Navarro, BDS MFGDP. We take the time to get to know you, so we can provide a personal and caring service. 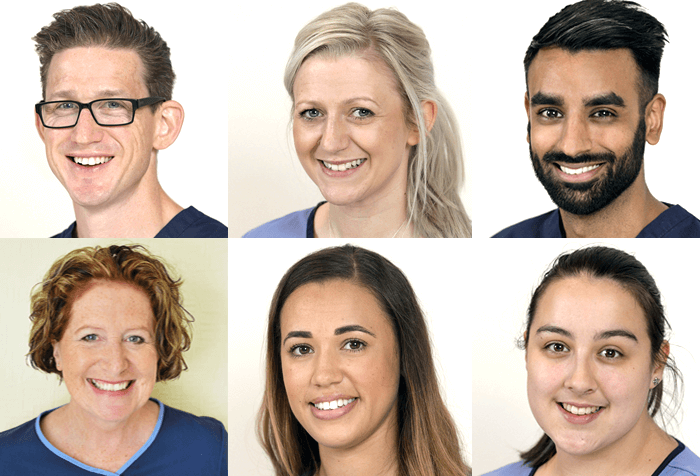 Above all, we aim to exceed your expectations by combining clinical excellence with advanced technology in a safe and relaxed environment. Our range of dental implants will help you love your smile and feel confident whatever your needs. We’re keen to make your experience with us a positive one. Change the way you live, look and feel with this superb option and enjoy a confidence boost. We’re keen to make your experience with us a positive one. That’s why we’ll take the time to get to know you, so we can provide a personal and caring service. It’s never too early to get children used to visiting the dentist and our Kids Club is here to help make the entire process of dental awareness fun and interesting for our young ones. I can’t recommend this practice enough! We’re improving every day and always striving to help.